Wakefield plays host to many fantastic buildings, including the iconic Hepworth Gallery. 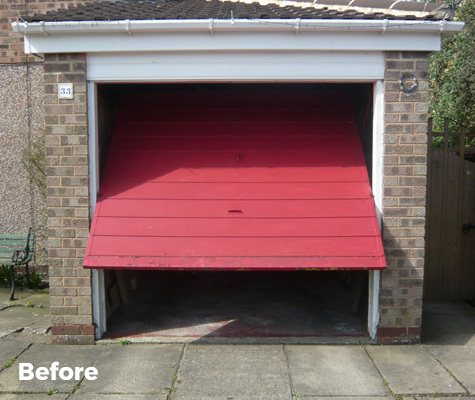 We feel that homes in the city should also be as spectacular, and that starts with high quality, premium garage doors. 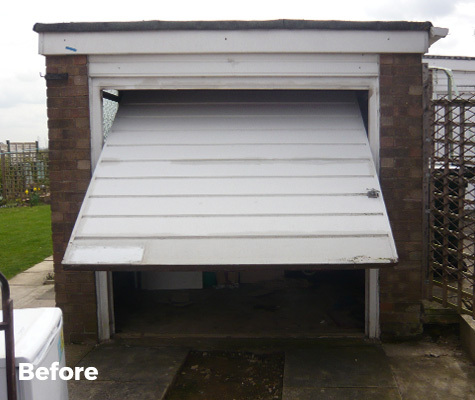 West Yorkshire Garage Doors are perfectly located to provide garage door installations to the Wakefield area. 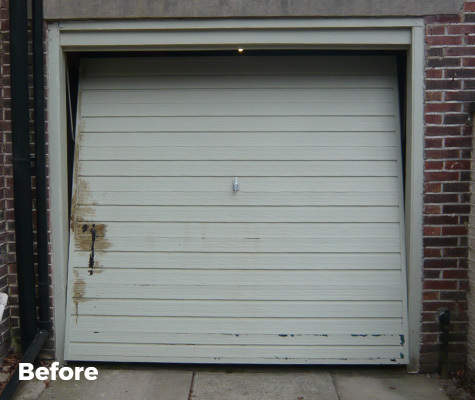 As well as brand new garage doors, we also offer garage door replacements to clients in Wakefield. 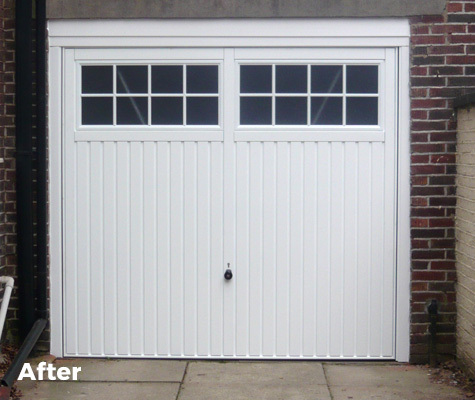 From updating tired, out of date doors to wanting to make the most of the space you have, we have a wide range of doors to suit any need. 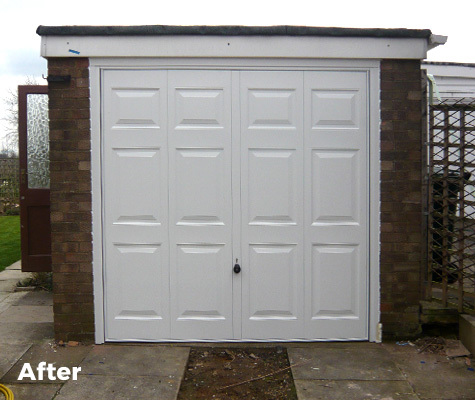 These include sectional, up and over, roller and side hinged doors. If you’re unsure of what kind of door you need, you can contact us to discuss your requirements. 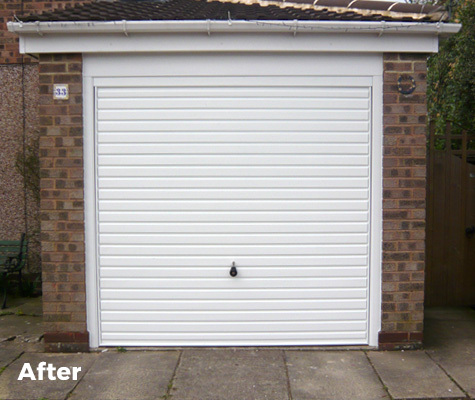 If you have any questions about ordering your new garage door, or installation in the Wakefield area, get in touch with the team.